Jeep Axles and Jeep Differentials, whether you have a Jeep Wrangler, CJ, Cherokee, Wagoneer, Grand Cherokee or Liberty we have the differential you need from Front Differential Axle to Rear Differential Axles. Differentials and parts for sale in stock at a great price. We stock all model differentials and can help you identify the parts for your specific need. All parts available for delivery with worldwide shipping available. Contact us at 866-766-4600 to speak with a differential expert. There are two ways to determine your differential. The first way is to use the axle numbers. 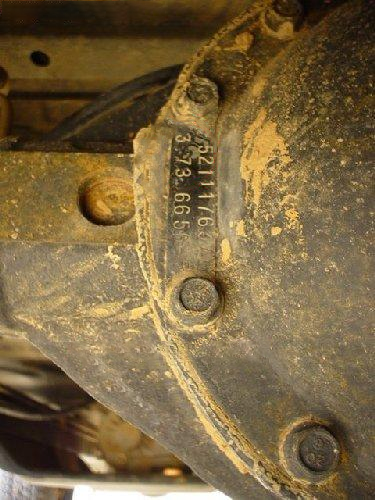 This can come either in the form of an axle tag which is bolted onto the axle with the differential bolts or with an axle stamp pressed into the differential cover itself. Unfortunately, the ID tags aren’t always legible. If your ID tag can’t be read you can identify your differential by the number of cover bolts, the distinctive shape of the cover, the number of ring gear bolts, and ring gear diameter. 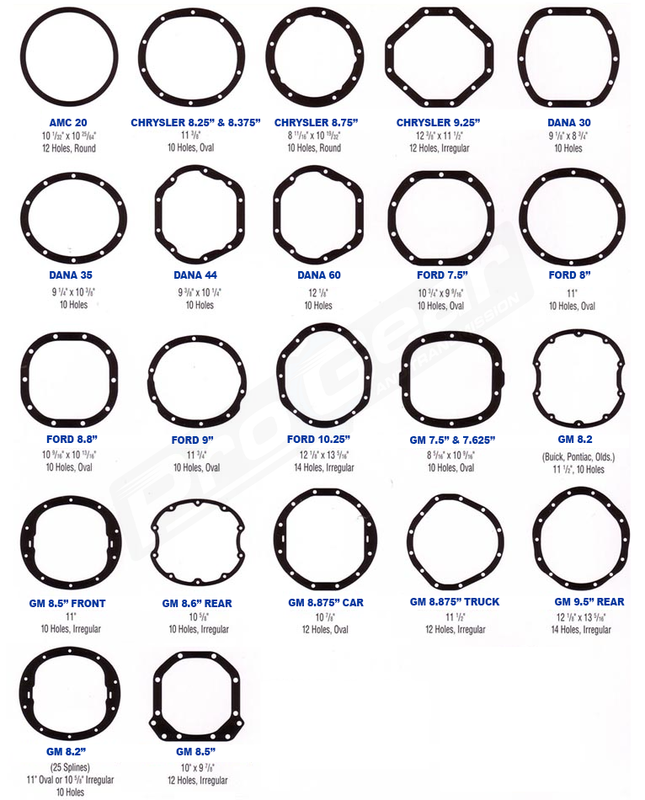 They can also be identified by whether the center section is an integral or dropout design. Dropout differentials are also referred to as 3rd members or pumpkins.